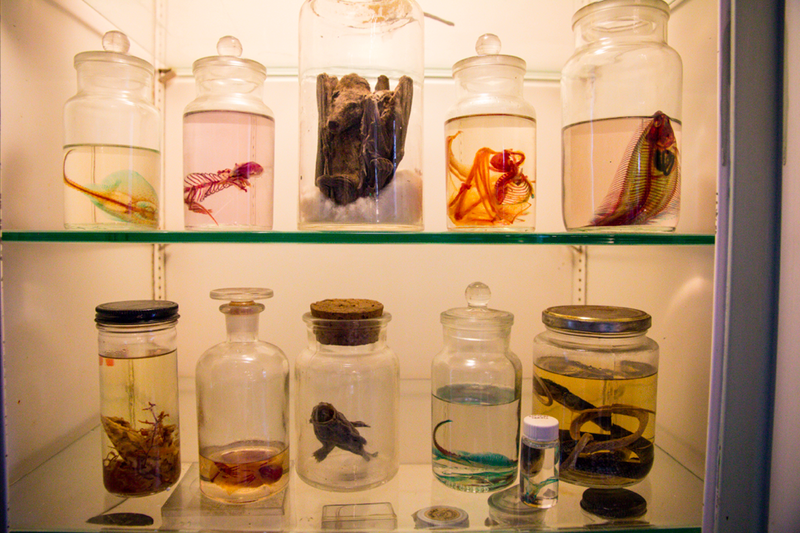 Raz's Midnight Macabre: Morbid Anatomy Museum Needs Your Help! I absolutely love places like this. Even though I've admittedly never visited the Morbid Anatomy Museum (not that I don't want to, I'd bloody love to but it's over 3,000 miles away) places like this need to be kept around for future generations to help educate them and even us adults. Places like this are sadly few and far between and in general they need need more support than your 'normal' places out there. "Over the past two years, we have worked hard to create a museum unlike any other, and to support a community that values our distinctive exhibitions, lecture series, and workshops. 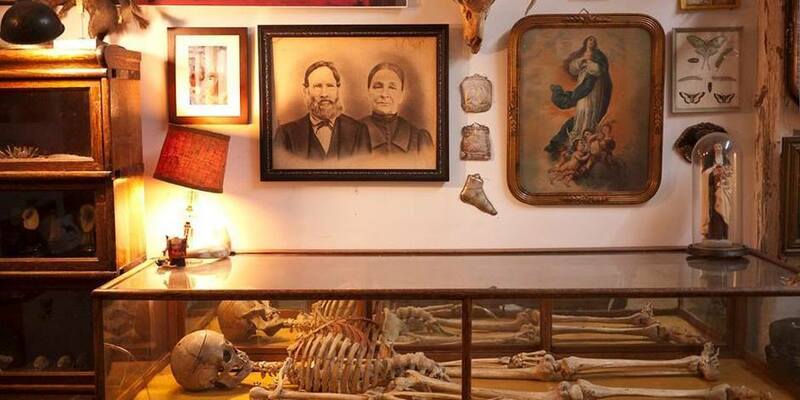 We’re proud of the award winning and critically acclaimed work we have done, and we are striving to keep the Morbid Anatomy Museum affordable and accessible to our passionate community and the general public. Good press doesn’t pay the rent, however." So, are you feeling in the festive spirit and want to help out? Just want some more information? Then visit the Morbid Anatomy Museum CrowdRise page HERE.